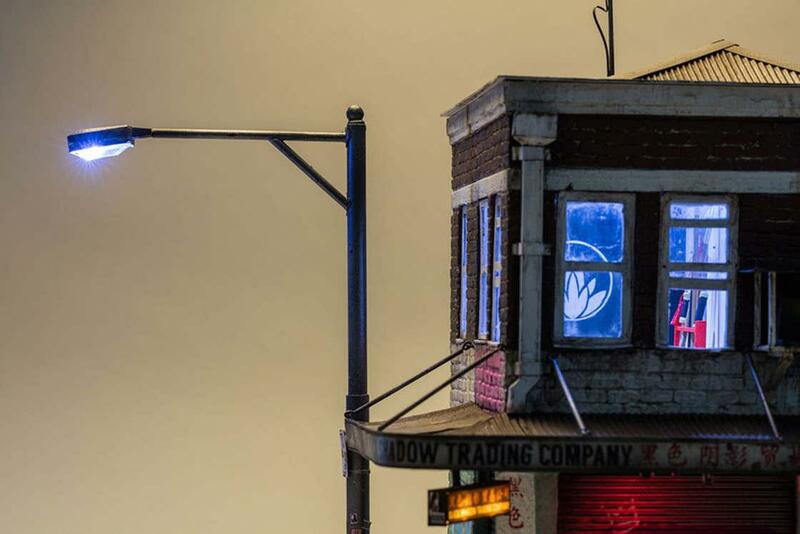 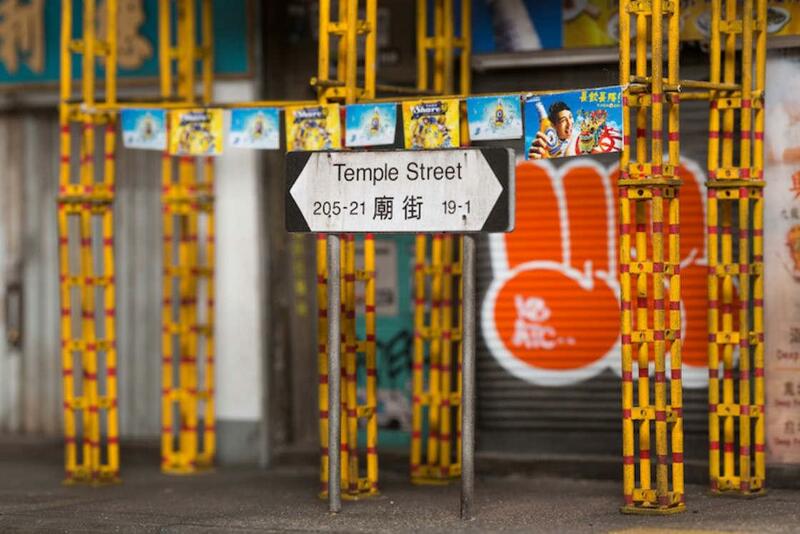 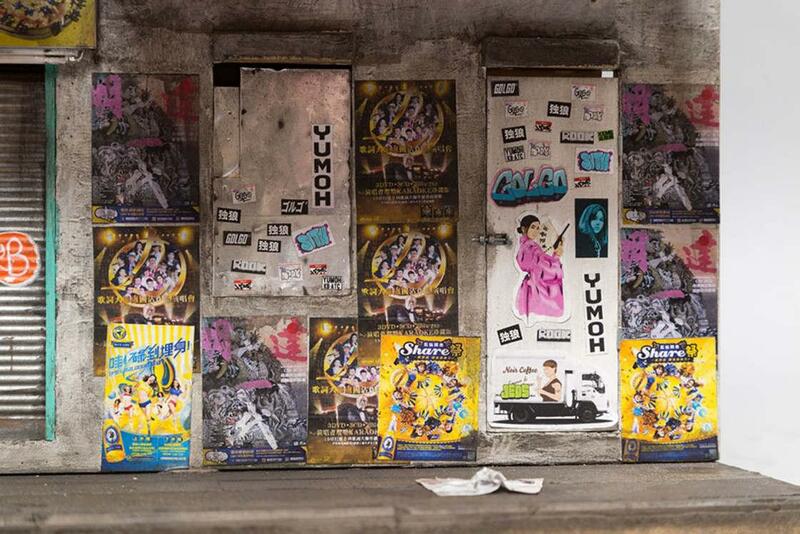 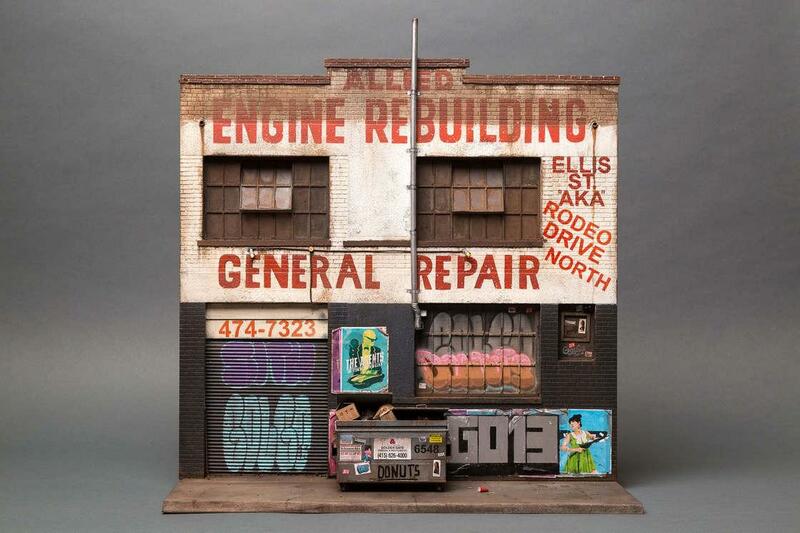 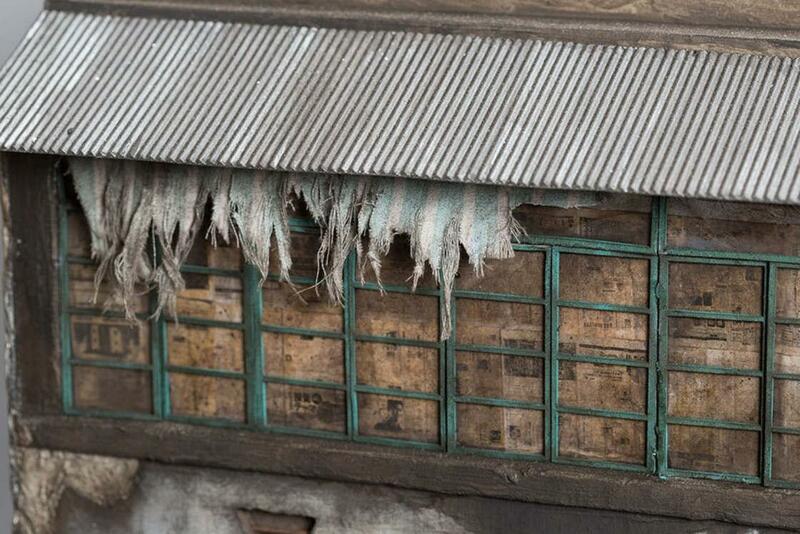 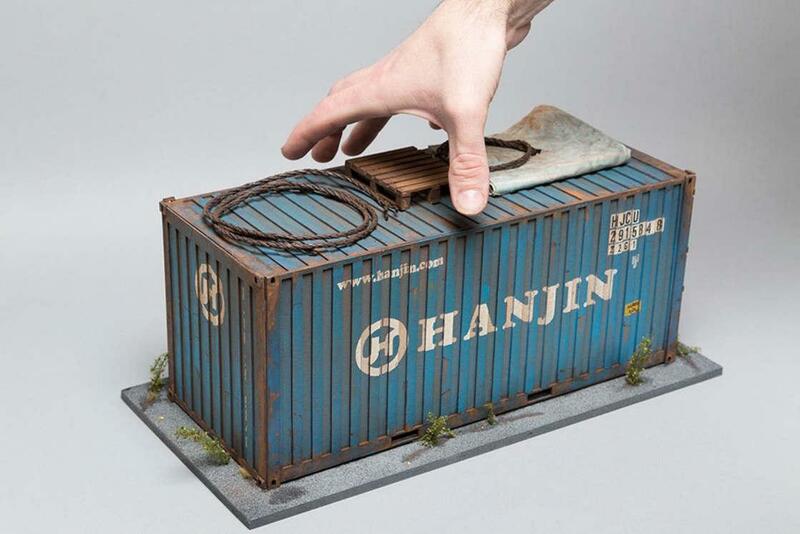 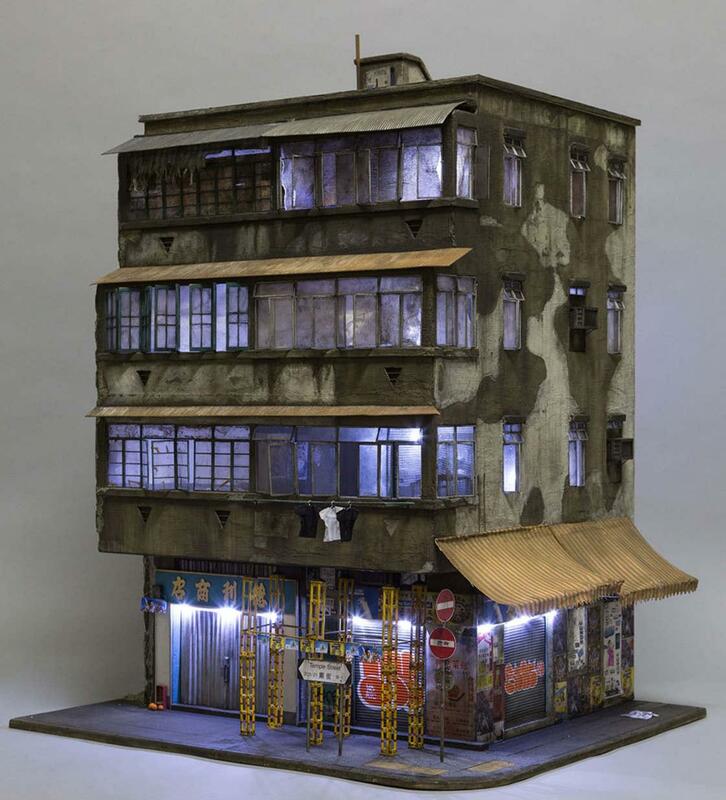 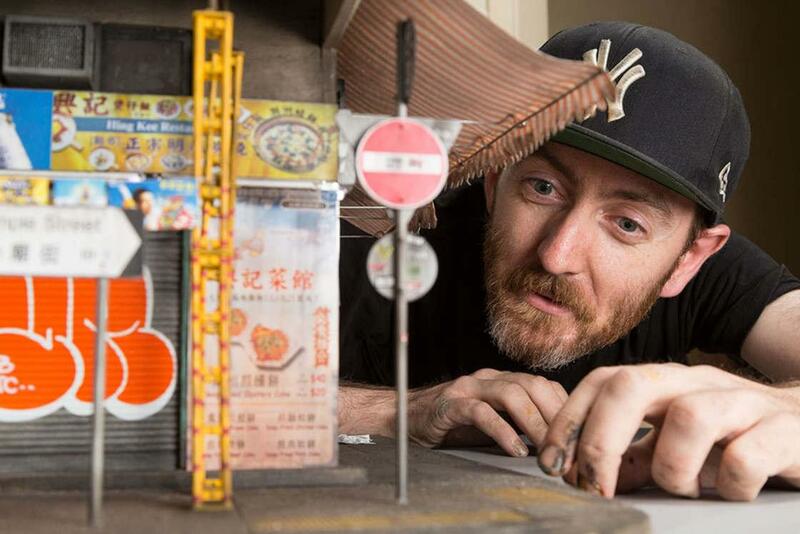 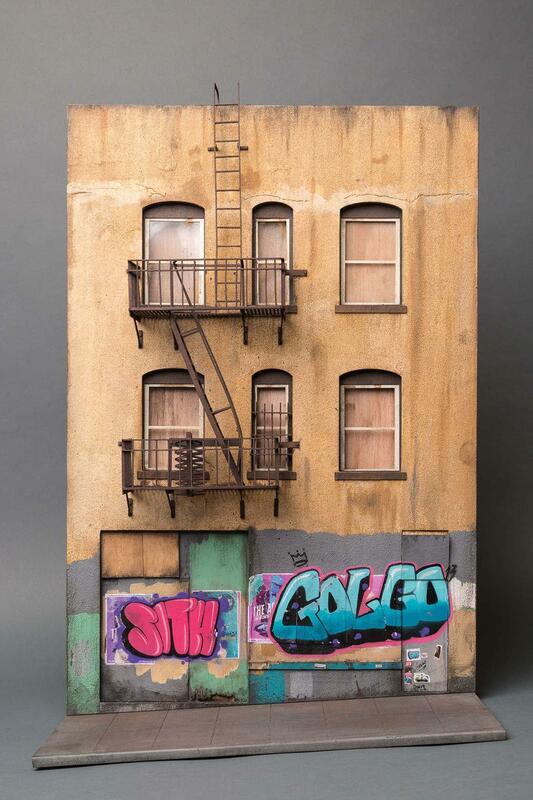 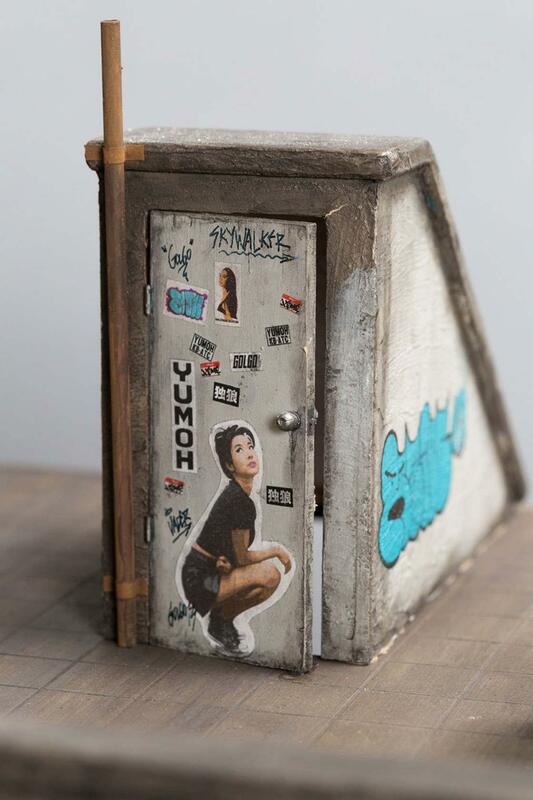 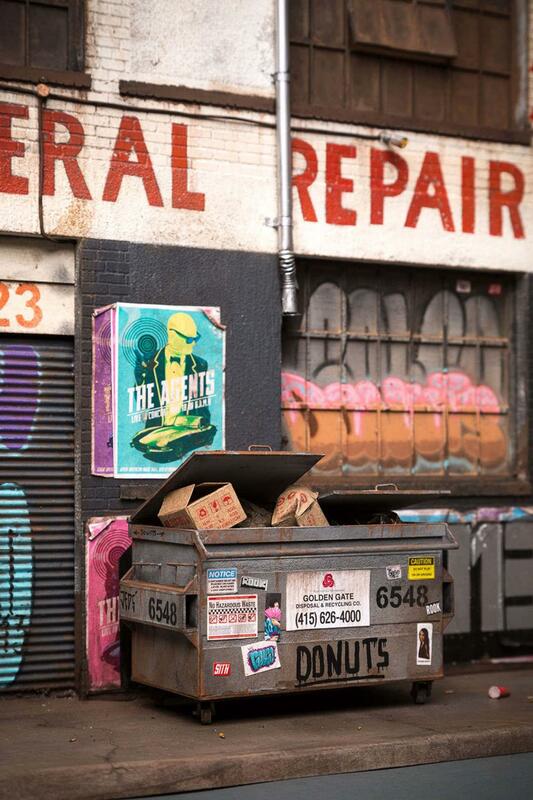 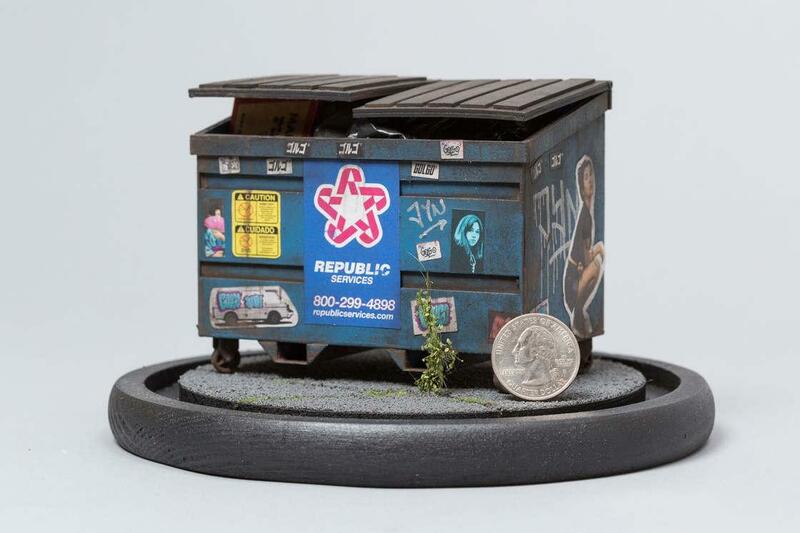 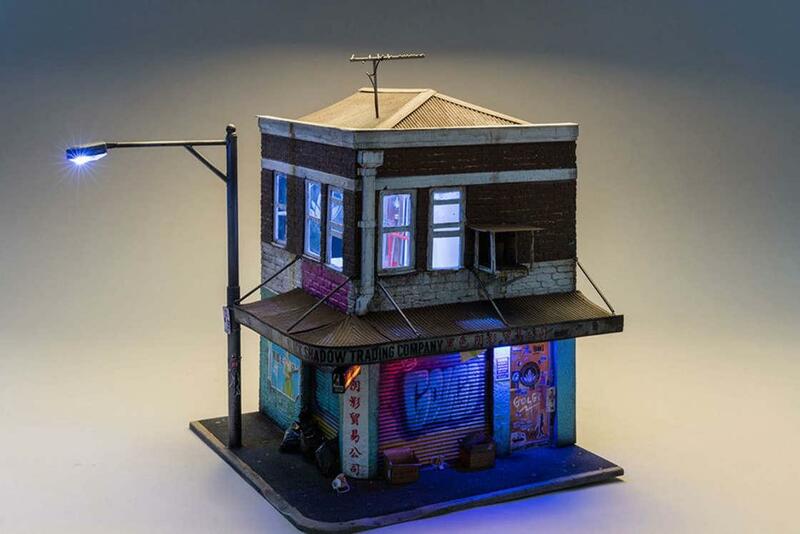 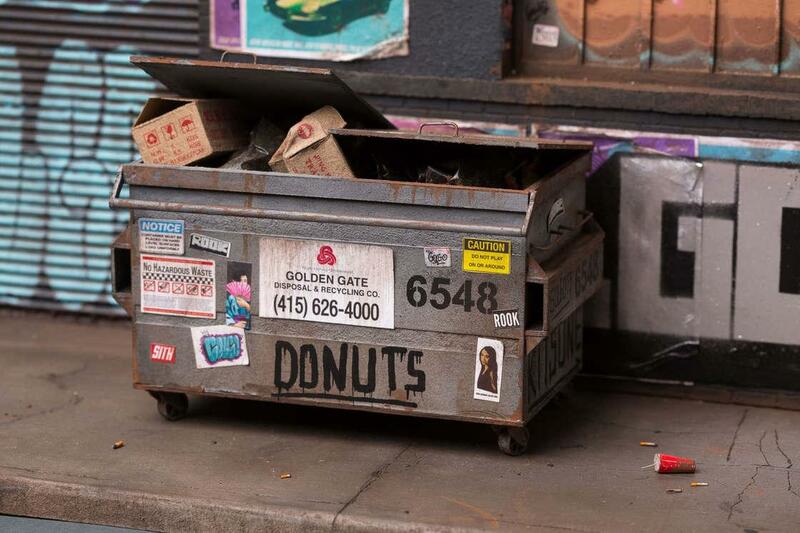 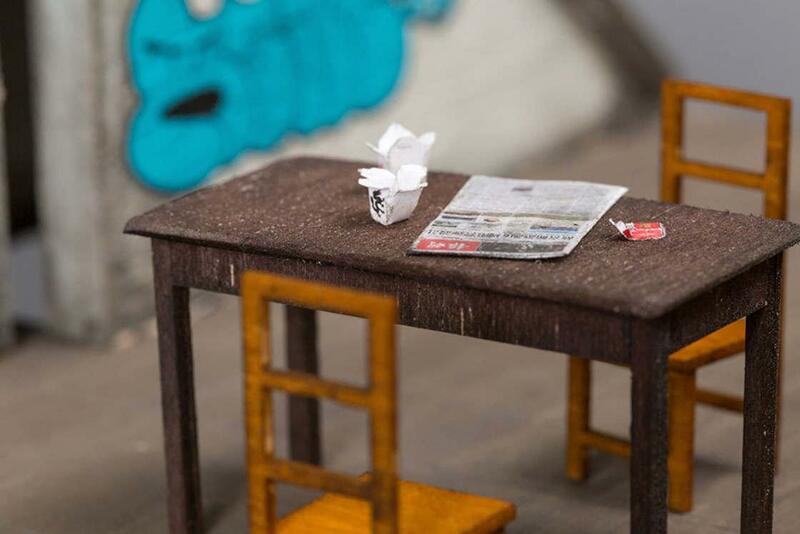 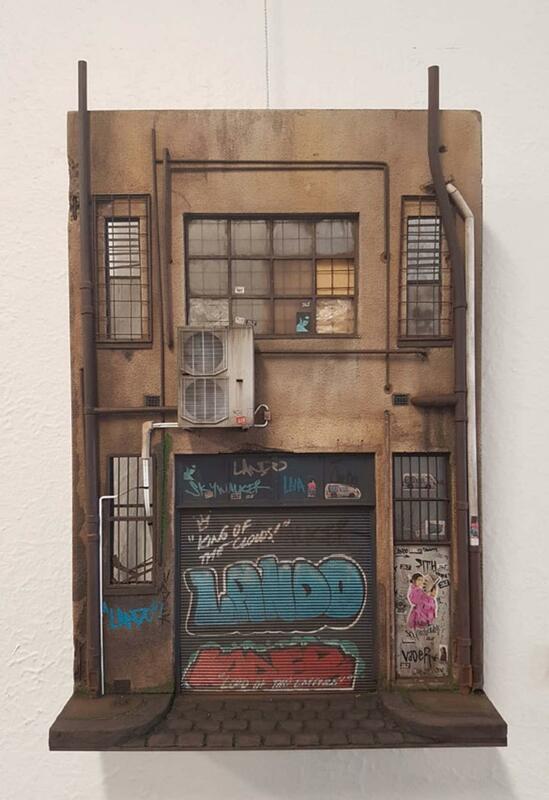 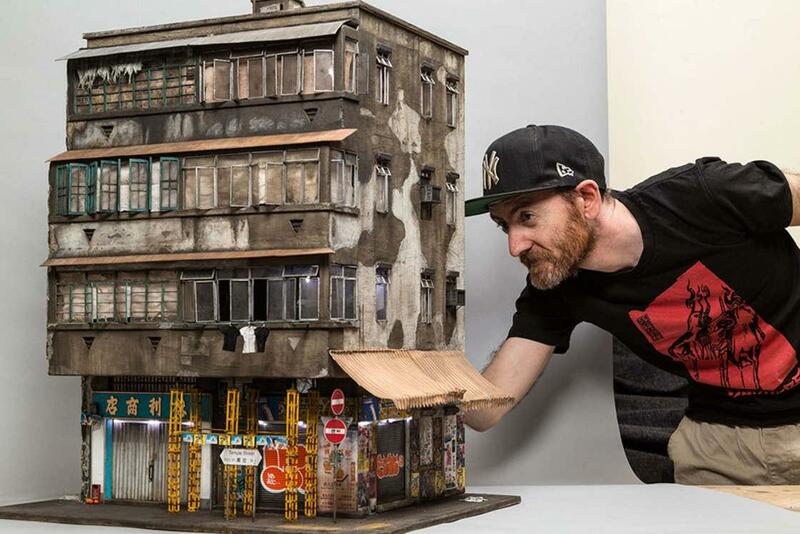 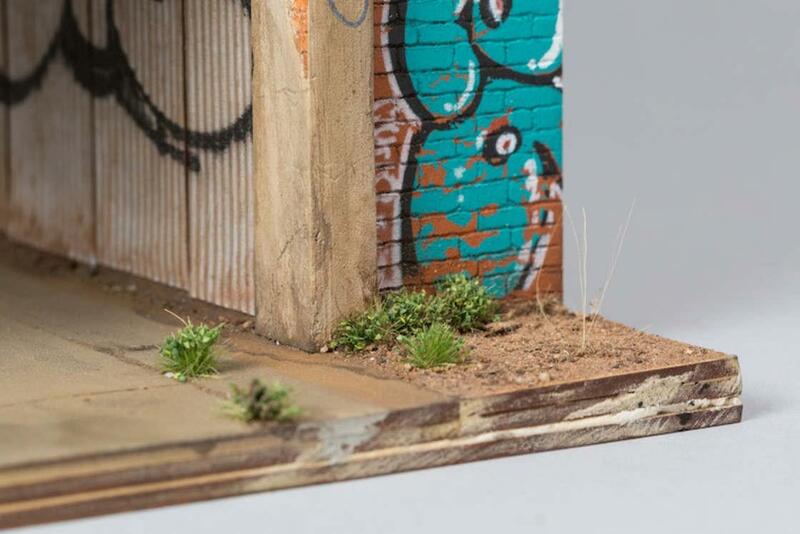 Here are the impressive, ultra-realistic models by Australian artist Joshua Smith, who reproduces buildings and street pieces with amazing detail and precision, even including rubbish, street art and graffiti or weeds. 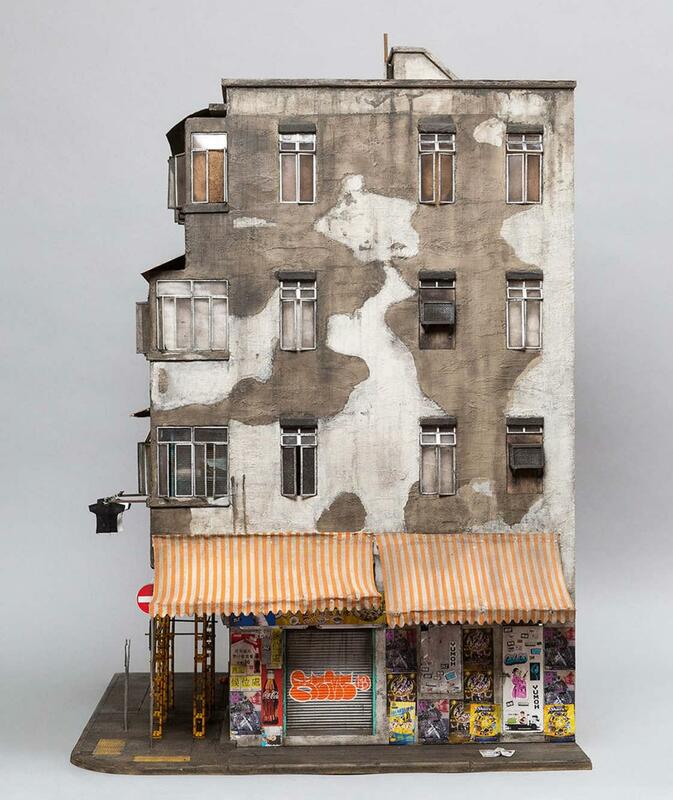 An awesome work that pays tribute to the urban landscapes close to abandonment, focusing on the endangered neighborhoods. 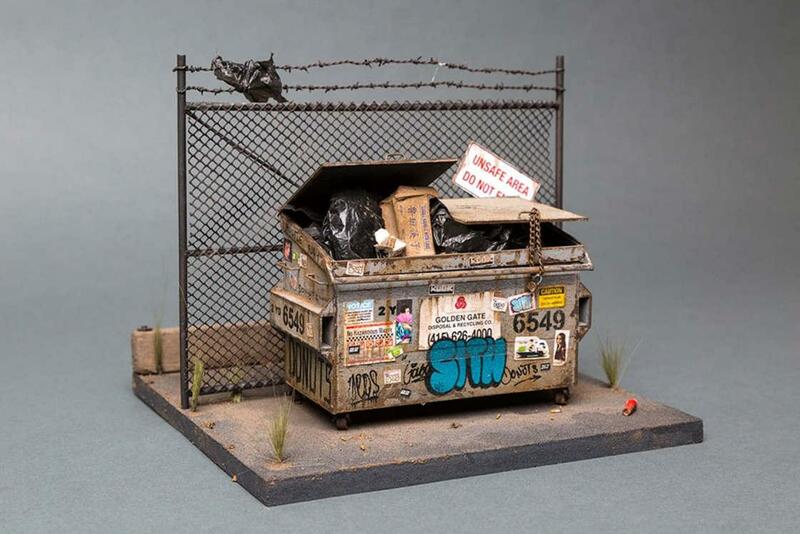 You can discover the rest of his creations on his Instagram account. 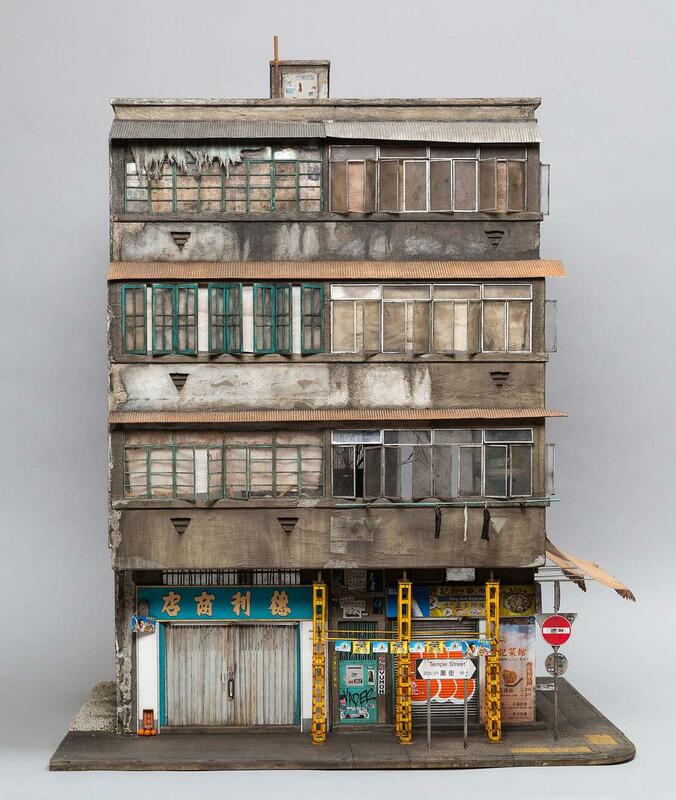 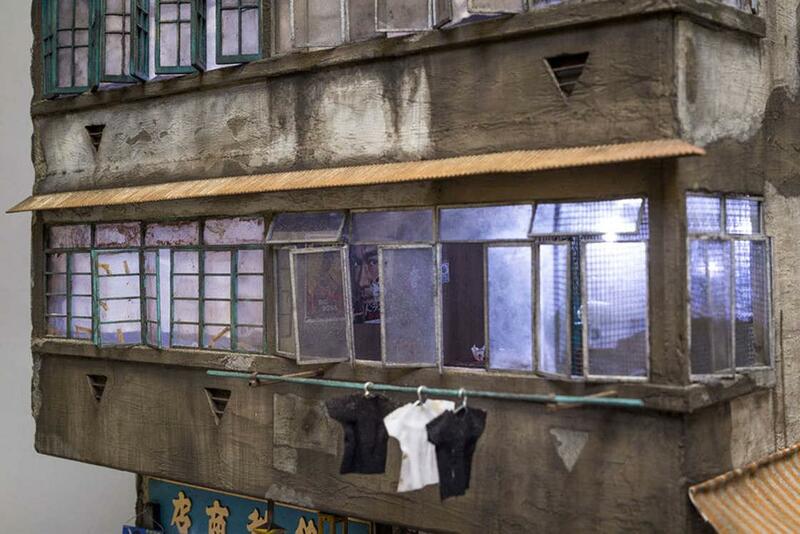 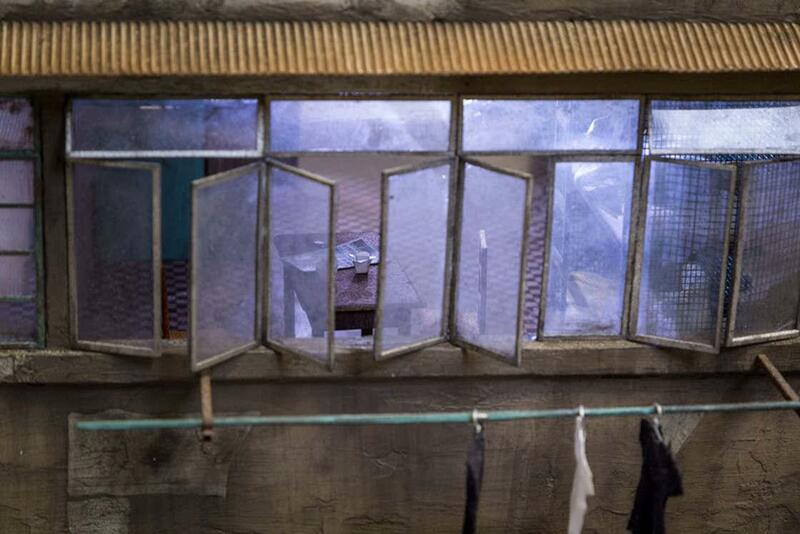 And if you like miniature worlds, I also recommend The ultra-detailed dioramas of Hank Cheng or The satirical models of Frank Kunert.